Revealed: Eden Hazard’s final decision on his future! The Belgian has been heavily linked with Real Madrid throughout this season. Ever since the beginning of the last season, Eden Hazard’s future has been on the air. The Belgian had a fantastic World Cup and gave Chelsea it’s perfect start under Maurizio Sarri. However, the Belgian dropped constant hints about his dream to be playing for Real Madrid. With Zidane coming back at Madrid’s dugout the rumors intensified with Hazard praising the iconic Frenchmen. With Higuain admitting it’s difficult to make Hazard stay at Stamford Bridge, it seems Eden Hazard has made a final decision on his future. Eden Hazard has his heart set on a move to Real Madrid this summer, leaving Chelsea powerless to stop their star man leveraging a move to Santiago Bernabeu. The 28-year-old is in the final year of his contract and knows this is a now or never moment in his dream to play for the Spanish giants. The pull of playing for Zinedine Zidane has only increased the Belgium captain’s desire to join Los Blancos, with Hazard having grown up idolising the former France international as a player. 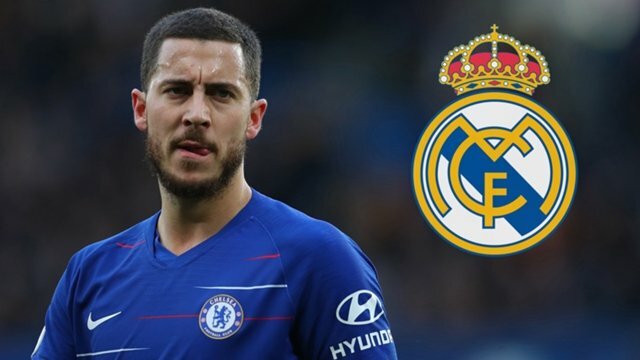 For Hazard, it is a case of Madrid or Chelsea, with no other club being able to steal a march on the talks which have already been opened with the European champions, although no deal has been reached. Chelsea want £100 million for Hazard, despite his contract coming to an end in June 2020, whereas Madrid were hoping not to break the €100m mark. This is roughly half of what the Blues demanded when Madrid made contact last summer to sign their star attacker. 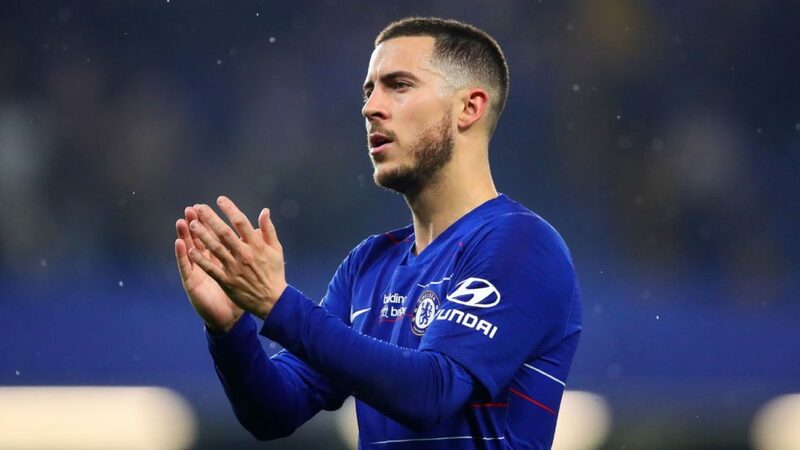 The Blues star’s future has come into focus as the Spanish media rounds on a charm offensive for Hazard ahead of the potential summer move. have no plans to freeze the punishment, so it’s definitely set in stone. This means that, should Chelsea decide to sell Hazard, they won’t have the permission to sign a worthy replacement. This results in money lost should they allow Hazard to run his contract down, but money is the least important component in this situation. Eden Hazard is one of the best players in the world. I think it goes without saying that he would benefit Real Madrid massively. He has plenty of flair and his creativity is unmatched. Bernardo Silva makes surprising Lionel Messi and Cristiano Ronaldo Man City claim!